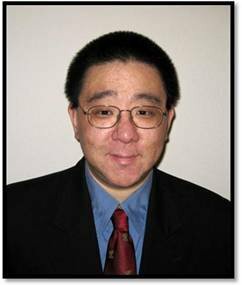 Kenneth Y. Chiu is an attorney with experience working in small business, real estate (agricultural, commercial, and residential), app, video game, and software development, web design, and more. He has had articles officially published in business journals, video game magazines and video game websites. With both personal and professional experience in dealing with legal matters, he hopes to advise any small business owner with their issues. As a resident of Silicon Valley, he is fairly tech savvy and also enjoys new gadgets and future technologies. In his spare time, Kenneth plays chess, watches basketball, and enjoys video games.